The Bödele ski area is easy to reach from Dornbirn and Schwarzenberg with a shuttle bus running every half hour. 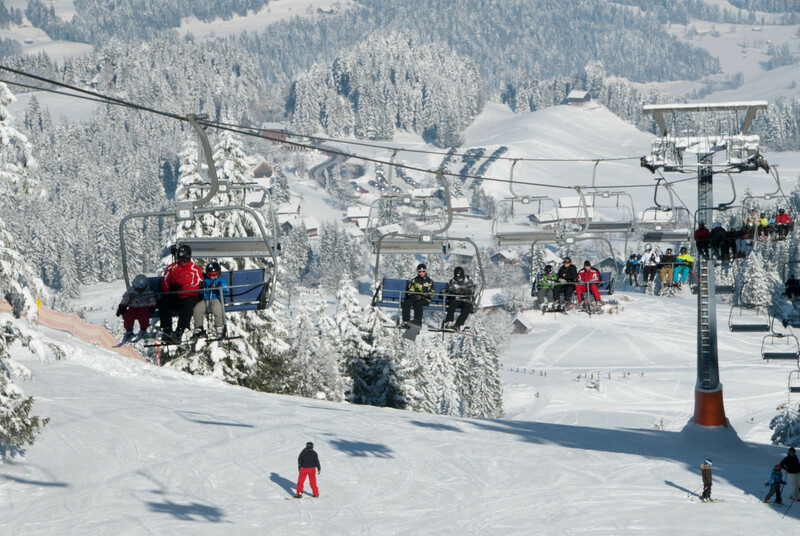 The ski area's snowsure location typically ensures an early start of winter and its comparatively safe snow conditions make Bödele a popular ski resort with families and young downhill racers alike. Ski tourers appreciate the charm of the nostalgic ski huts and the service offered at the restaurants. The ski school is highly regarded and the area will provide racing and time keeping equipment for groups on request. Get Snow Reports, Powder Alerts & Powder Forecasts from Schwarzenberg - Bödele straight to your inbox! More than a metre of snow has blanketed Austria in 48 hours; roads are closed the the avalanche risk is high.